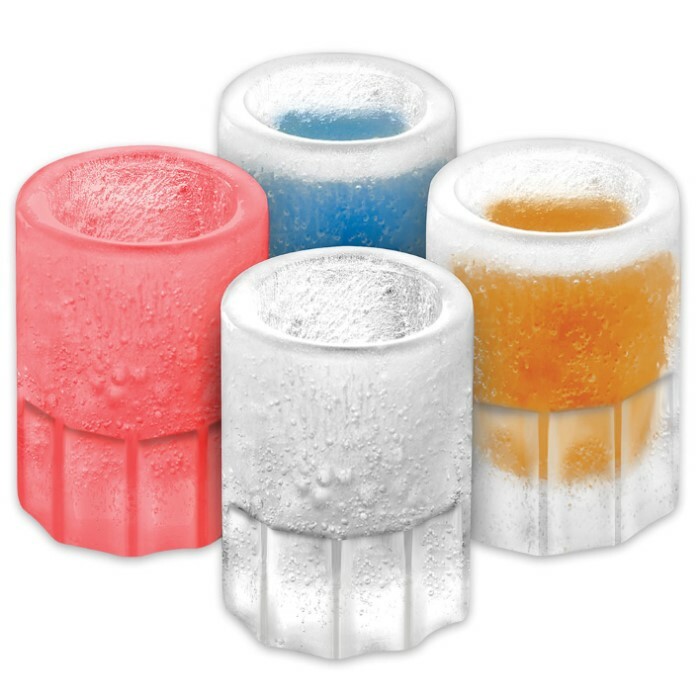 Ice Shots - Four Shots - Silicone Mold | BUDK.com - Knives & Swords At The Lowest Prices! 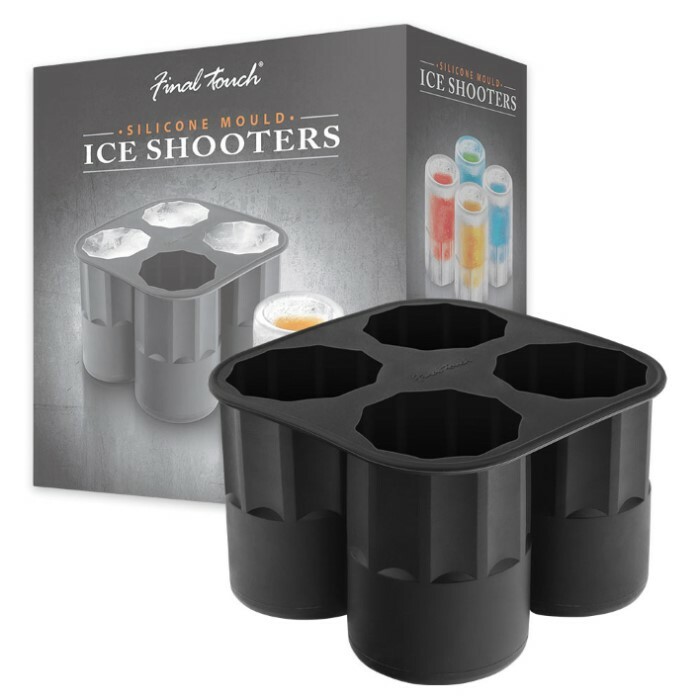 Use this silicone mold to create up to four awesome ice shots at a time and fill with your shot of choice. 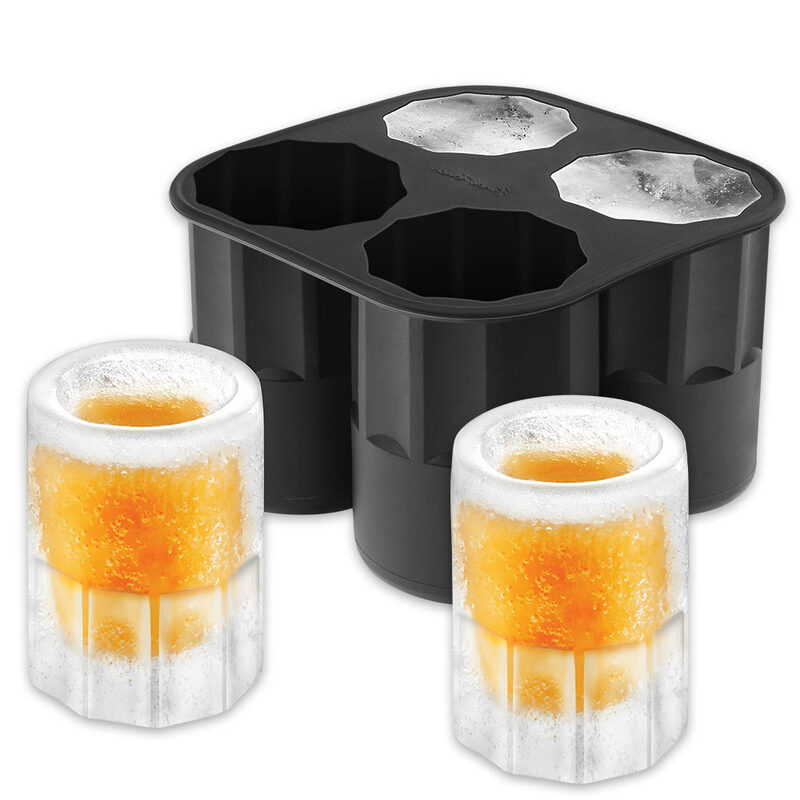 You can also fill this mold with Jell-O or chocolate for edible shots. For added flavor, fill the mold with juice for interesting flavor infusions for your drinks. It’s dishwasher safe and made of BPA-free, certified food grade silicone.